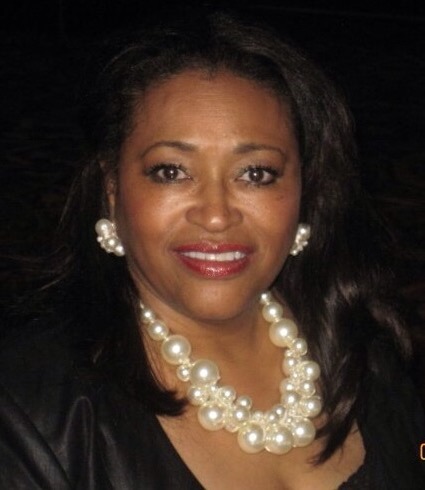 Warm Greetings from The Houston (TX) Chapter of The Links, Incorporated and thank you for visiting our website. We encourage visitors to explore our website to learn about our commitment to delivering impactful, sustainable and transformational community programs. These services are delivered from the heart and in the name of sisterly kinship. We are an organization built on a foundation of friendship and service, serving the Greater Houston metropolitan area as well as international areas in need. We take great pride in serving our communities with excellence and grace. We welcome you to learn more about our organization and become one of our partners in service. Lorraine E. Breckenridge Sterling, Ph.D. 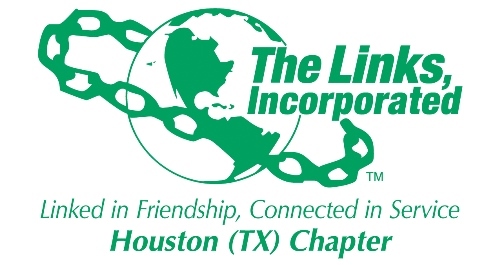 The Houston (TX) Chapter of The Links strives to be of service to the Greater Houston Area, executing sustainable programs through our five facet areas. 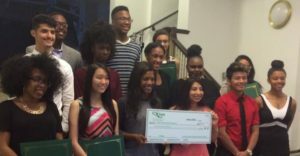 Driven by our commitment to assist youth in their goals of higher education, we award scholarships to deserving high school graduates in the Greater Houston area. 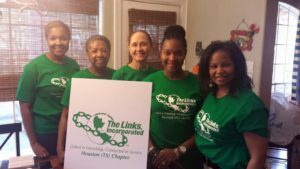 The Houston (TX) Chapter of The Links, Incorporated aligns with our national mission which is to empower the communities in which we work by increasing the number of sustainable and measurable programs; increasing collaborative partnerships; and extending our existing initiatives to include communities in need.